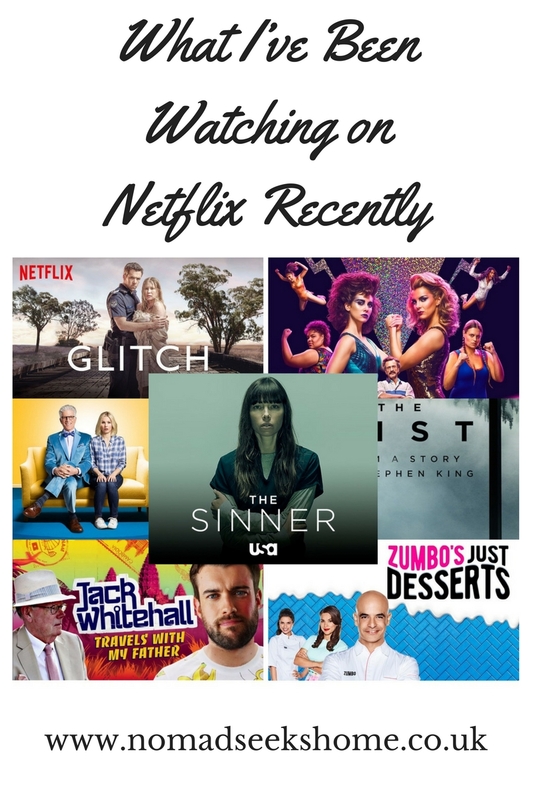 Since I’ve been ill a lot this winter, Netflix has been a good friend of mine. 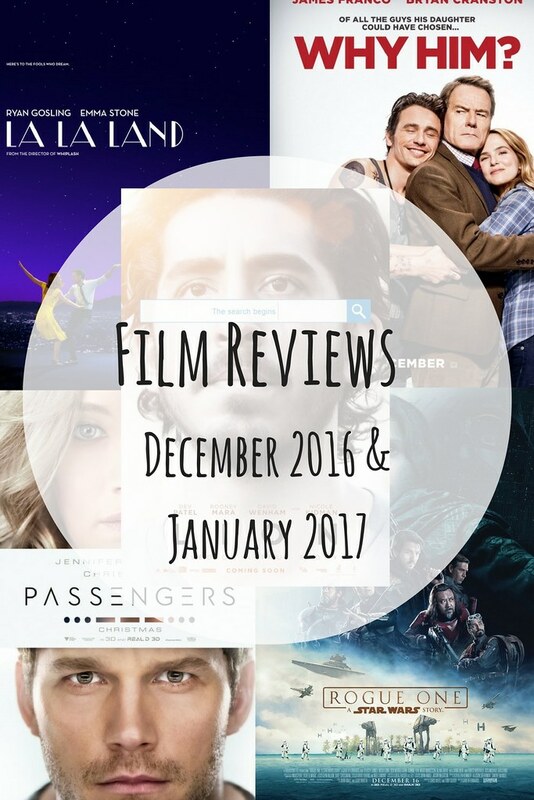 So I thought I’d tell you about some of the things I’ve been watching. I first discovered this on a plane on our honeymoon and was immediately hooked. When we got home, the whole thing was on Netflix so I binged the rest. They’ve actually been on a winter break and are back now posting one episode a week. Kirsten Bell plays Eleanor, a women who dies and ends up in heaven. The only problem is, she’s been mistaken for someone else and should actually be in hell because she was a terrible person. It’s been a while since I found a comedy that just clicked with me. 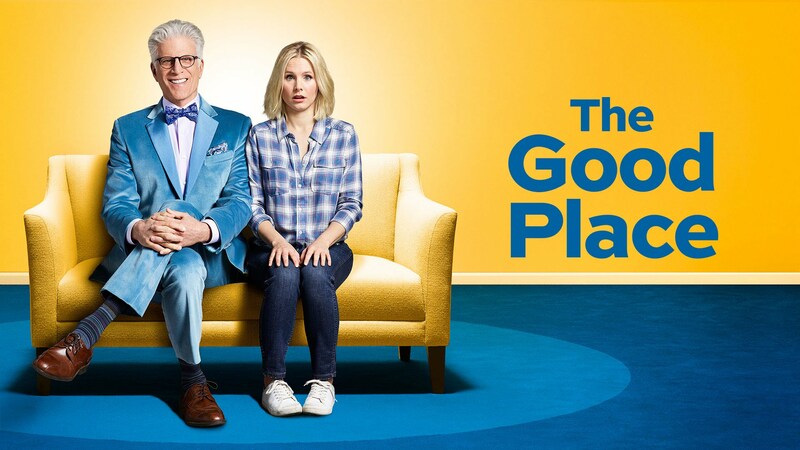 The Good Place literally makes me laugh out loud and the cast is awesome. I would definitely recommend watching. So I may have binged the whole thing in a day #sorrynotsorry. Glow is about Glamorous Ladies Of Wrestling. In the 80s in LA a casting call was made for women that turned out to be for a women’s wrestling show. The series follows the ladies journey from women off the street to wrestlers and stars Alison Brie (I know her best from Mad Men). I loved getting to know all the different characters and found the whole show uplifting. It certainly deserves the hype. If you’re interested, there’s also a documentary on Netflix called Glow which is actually about the real Glow ladies. It was released back in 2012 and it’s so cool to see the parallels between real life and TV. 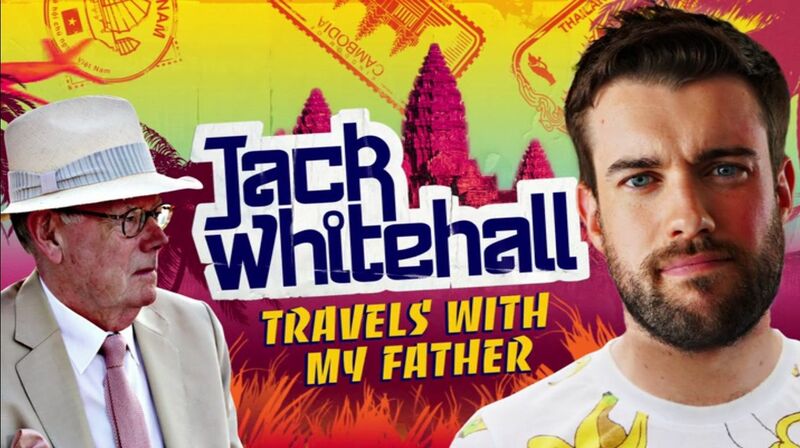 Always having been a fan of Jack Whitehall and travel shows, this programme ticked both boxes. Jack decides to go on a gap year style holiday and bring along his seventy something, super conservative dad along for the ride. Hilarity ensues. I haven’t finished the whole season yet as it’s something I prefer to dip in and out of but so far I’ve loved it. If you’re a fan of this comedian then I definitely recommend giving it a go. 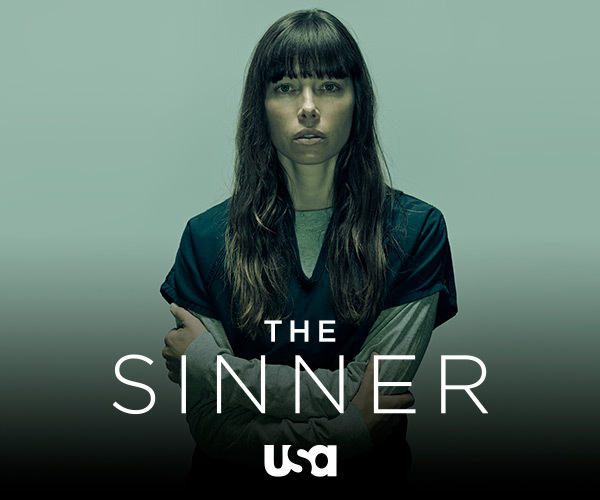 Starring Jessica Biel, The Sinner is a story about a seemingly normal housewife who stabs a random man to death on a crowded beach one day. 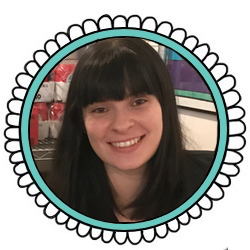 The series explores why she did it. I saw people raving about this on Twitter so I added it to my list. When I did come to watch it I finished the whole series in about 2 days. There’s more to it then you would think and I enjoyed going along for the ride. There were plenty of twists and the ending was satisfying. Recommend if you like dramas, crimes and mysteries. I was a bit behind the rest of the UK and I only started watching GBBO in 2016. Then it all changed and I refused to watch the new one – disappointing as I really loved the series. I wasn’t intentionally looking for something to fill the GBBO shaped hole in my life but I found it with Zumbo’s Just Desserts. It’s a similar style to GBBO but it’s Australian and focused on desserts. Adriano Zumbo is a dessert king in Australia (seriously google some of his work, it’s astounding!) and is the main judge. These are extraordinary desserts! 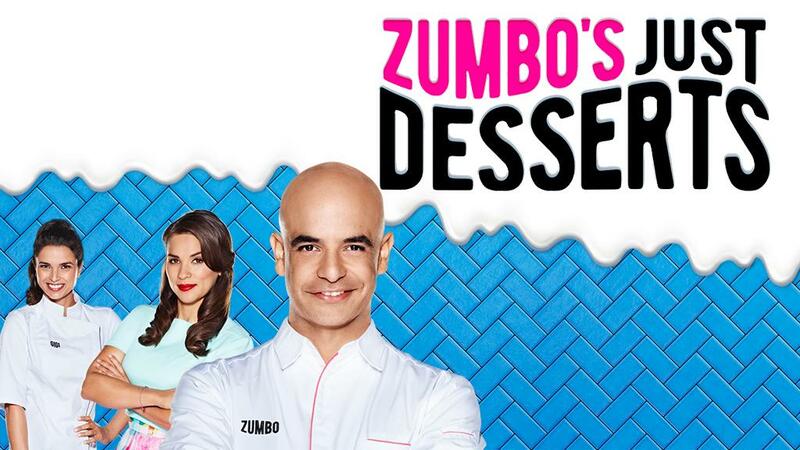 Each episode, the dessert makers create a dessert based on a theme and then the two weakest battle it out in the Zumbo test. They have to make one of Zumbo’s masterpieces and they are damn hard! The lowest scorer leaves the game. If you love GBBO (new or old) then this is a must watch. Though don’t watch when hungry! I’m a big fan of the zombie genre and Glitch is an interesting take on it. It is wildly similar to Netflix show, The Returned (and the original French version) but the difference here is that the returnees literally climb out of their graves. 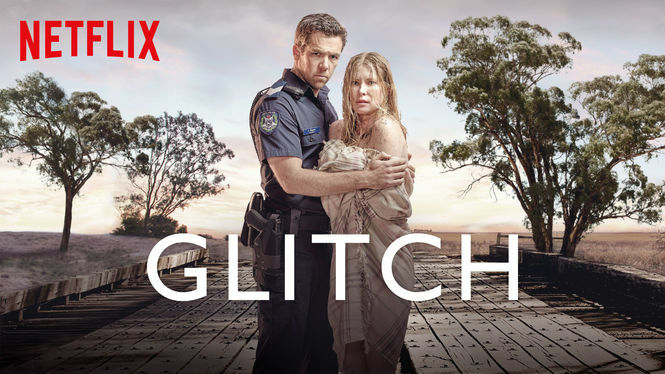 Set in Australia, 7 people return from the dead in perfect health and it’s up to a local policeman and doctor to figure out why and also protect them. I loved the concept of this show but at times it was frustrating to watch. 2 seasons in and I have more questions than answers. They are apparently working on getting renewed for a third season but as it stands, I’m in a bit of a limbo. I did enjoy the back stories of the returnees as some of them died over 100 years ago. But in terms of learning the how and why of the situation, I’m just a bit confused. Watch at your own peril – maybe wait until a third season is announced? 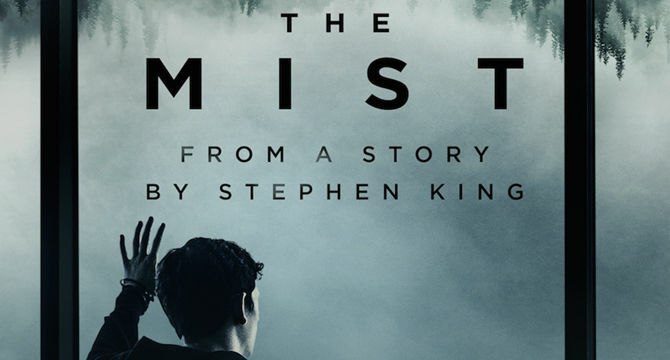 Based on a Stephen king book, a town get’s suddenly overcome by mist which is full of terrifying things. I’ll start with a disclaimer: don’t get too invested in this as it’s already cancelled and ends on a cliffhanger. Once again, watch at your own peril. But even more so!